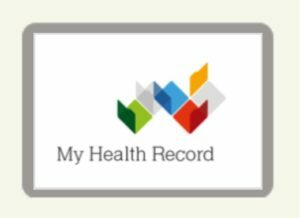 A personally controlled eHealth record is a secure online summary of your health information. You control what goes into it, and who is allowed to access it. 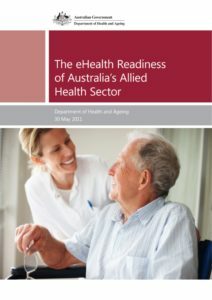 Digital health is about electronically connecting up the points of care so that health information can be shared securely. 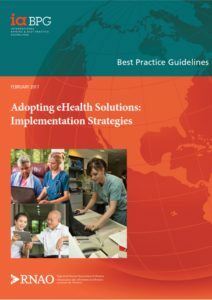 This is the first step to understanding how digital health can help deliver safer, better quality healthcare. 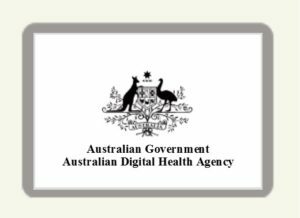 The Office of the Australian Information Commissioner (OAIC) regulates the handling of personal information under the My Health Record system by individuals, Australian Government agencies, private sector organisations and some state and territory agencies. 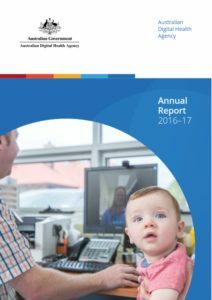 The Cost of Paper Referrals Report (2018). 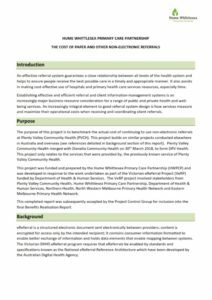 The purpose of this project was to benchmark the actual cost of continuing to use non-electronic referrals at DPV Health. 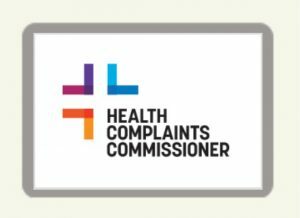 The annual cost for processing referrals that have NOT been sent by a secure electronic process was found to be $14,587.76. Equating to a cost of $6.94 per referral. 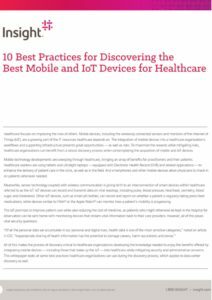 10 Best Practices for Discovering the Best Mobile and IoT Devices for Healthcare. To assist healthcare organizations in maximizing the rewards while mitigating risks when contemplating the acquisition of mobile and IoT devices.